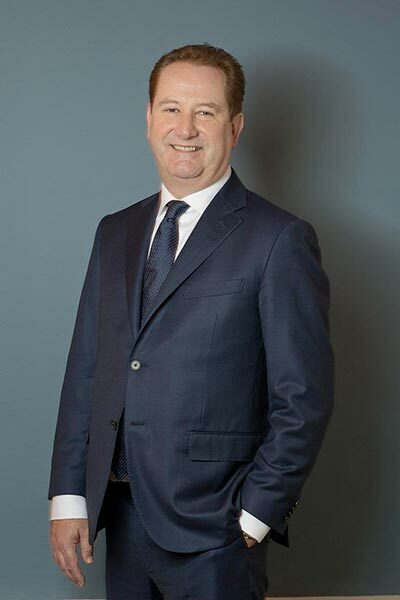 Steve established Bellier in 2005 with Edwin Nabbe following a 16-year career at Reuters news agency, where he held a range of senior editorial positions including Chief Correspondent for European Fund Management, Global and Asian Commodities Editors and European Real Estate Correspondent. 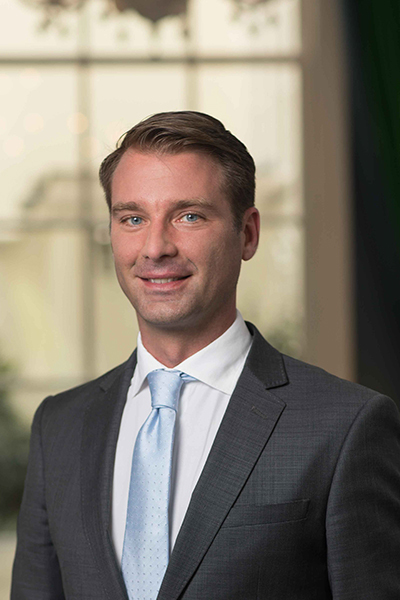 Within Bellier, Steve is primarily responsible for managing international and Dutch real estate accounts and advising cross-asset investment management clients on the communication of complex financial products and news stories. He also works closely alongside senior executives in tailored training sessions to identify and present their corporate stories to investors, the media and the market. Edwin is Dutch and a co-founding director of Bellier Financial with extensive contacts in the financial press in the Netherlands. He has a legal background and previously worked in the venture capital industry and commercial public relations sector before establishing Bellier. Marijn Jongsma is Dutch and joined Bellier in 2017. During his career in journalism, he has covered a wide range of financial, socio-economic and political stories. He was previously the deputy editor-in-chief of the largest mass circulation newspaper in the Netherlands, De Telegraaf. Marijn also worked as head of De Financiële Telegraaf, the financial section of the newspaper, and as its Brussels correspondent. 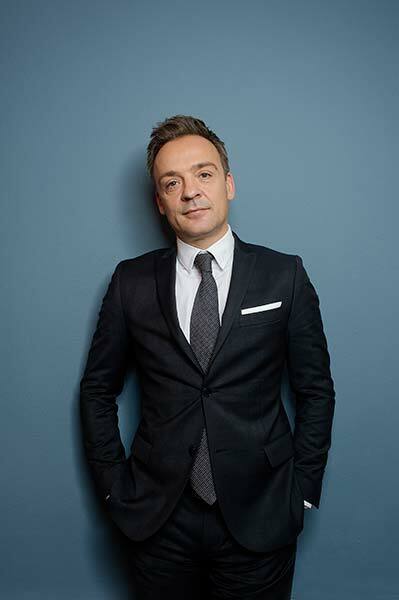 Prior to his position at De Telegraaf, he was reporter financial markets and head of news at the Het Financieele Dagblad, the Dutch Financial Daily. Marijn has a degree in economics from the University of Groningen in the Netherlands. Australian-born Judi Seebus joined Bellier in February 2019. She founded PropertyEU in Amsterdam in 2006, around the same time that Bellier was established in the city, and worked as Editor-in-Chief until December 2018, writing and moderating events on a vast range of topics covering all disciplines and segments in the real estate industry. She was also the founding editor of Top100 Investors, RetailWatch and Firestarters, a new magazine on PropTech. 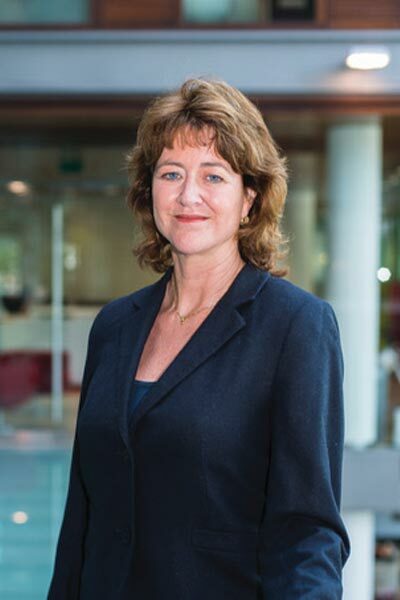 Judi previously worked for the Dutch financial daily FD, speaks and writes fluently in English and Dutch, and has a good working knowledge of French, German and Spanish. She holds a master’s degree in European Studies from the University of Amsterdam and a Bachelor of Arts from Monash University, Melbourne. 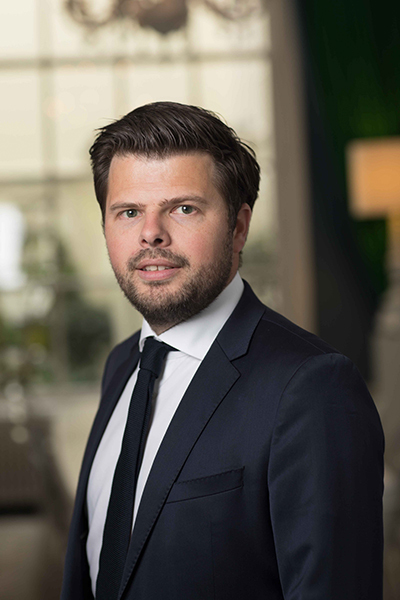 Jakob Geerts is an all-round communications professional with 10 years of experience as a marketing & communications manager in investment management and financial services at leading companies including Saxo Bank, IG Group and AXA Investment Managers. He has experience in developing integrated communications strategies, combining media relations, online and offline (content) marketing and event management with integrated messaging. Jakob has a degree in business administration from the University of Groningen in the Netherlands. He speaks Dutch, English and German. 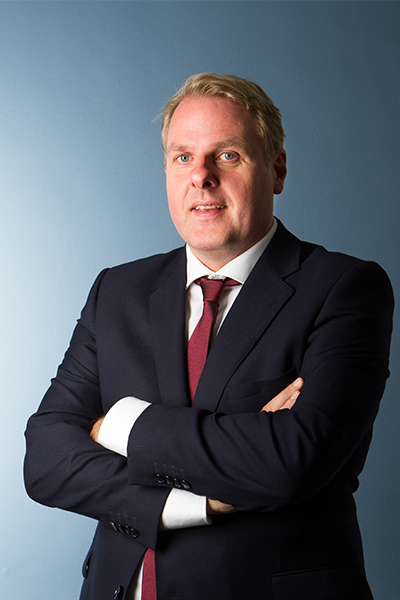 Erik Eggens is a specialist in FinTech and IT communications and joined Bellier in 2018 from the CM Groep, a Dutch messaging and payments company, where he ran the company’s public relations including handling relationships with the traditional media and managing the firm’s social media accounts. Erik studied journalism in the Netherlands and previously worked as a multi-media reporter at both a local newspaper and TV station in the province of Brabant. He speaks Dutch, English and Spanish. Wouter Leest joined Bellier as a public relations consultant in February 2018. 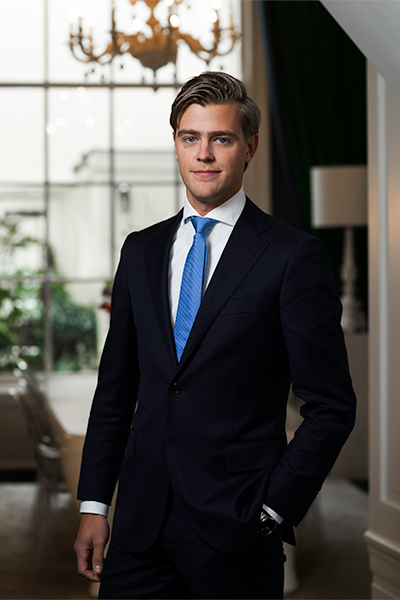 Wouter is Dutch and has professional experience in the financial sector. He also studied International Business, which provides a strong foundation in general business, marketing and communication skills, well-matched to the financial and real estate PR industry. 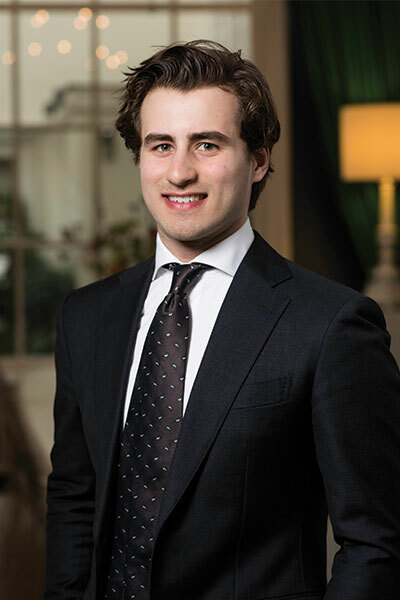 Gabriel is studying Law at the VU University of Amsterdam, continuing to his third year of his bachelor. He has been with Bellier as a working student since December 2017 and has been mainly responsible for compiling media coverage reports for clients.